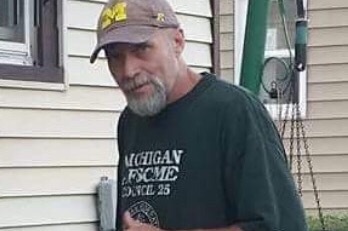 This GoFundMe page is being established to provide financial support to the immediate family of Lloyd “Handyman” Wallace to assist them in laying him to rest. Lloyd passed away suddenly and unexpectedly on September 24, 2018. Lloyd was a loving father, son, brother, uncle, and friend to many. As a jack-of-all-trades, he was always quick to lend a helping hand to anyone who needed it. He will be dearly missed by all. Please help us to lessen the financial burden on his family during this difficult time as he did not have life insurance. We sincerely thank you from the bottom of our hearts.